Step2:The resulting drop in pressure causes the head valve to be activated. At the same time the fire alarm was activated. Step3:Valve was opened and agent was discharged through the discharge tubing to the nozzles. Step4:Agent covering the area and suppressing the fire quickly and thoroughly. 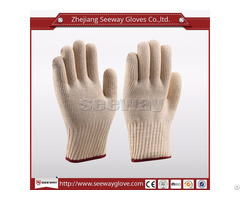 This system activiation is totally automatic and is totally independent of electricity. 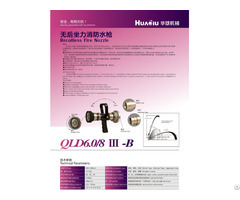 Posted By: Hangzhou PRI-SAFETY Fire Technology Co.,Ltd. 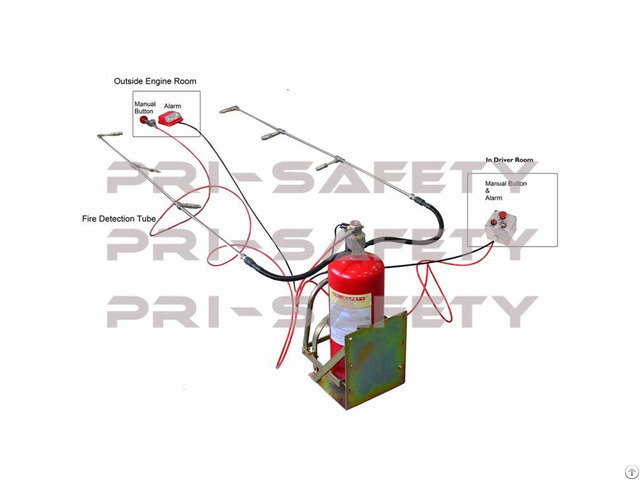 Business Description: PRI-SAFETY was established in 2004, Located in Hangzhou, China, is professional manufacturer of Automatic Fire Suppression Systems , Fire Extinguishers, CAFS fire Systems(Compressed Air Foam Fire Systems). We supply not only products, but also the professional fire systems design and solution for customers. -Racing Car Fire Extinguishers Systems. 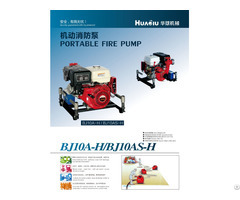 -Fire Hose Reel, Fire Hydrant, etc.